Becoming a parent is supposed to be one of life’s most beautiful and natural gifts but that doesn’t mean it’s easy, that’s why we’ve put together ten top products that could save your baby’s life. Once you’ve had your baby you’ll notice how many hazards and dangers there are in day-to-day life, keeping your little one safe will become your number one priority and you will always be on the lookout for new gadgets that can help ease your mind. All of these are available using KidStart which means you can get money back for your child’s savings account, making these products even better. 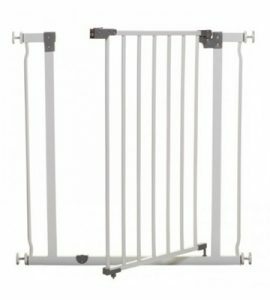 Dreambaby Liberty Metal Safety Gate is a fantastic addition to every childproof home. They protect children from entering areas of the house which may be dangerous. This could be a kitchen with hot or sharp objects in use, a bathroom with poisonous chemicals, or a staircase which a little one could fall down. Easy to install and use, a sturdy safety gate is a must-have for any new parent. Perfect for an outing with your little ones in the evening or on overcast days, the Light Bug simply clips onto the hood of your pushchair, or onto the safety harness. 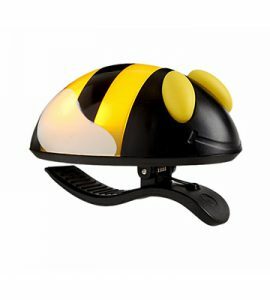 The flashing LED light helps to improve visibility while letting others around know you’re there, and we absolutely love the cute bee design. Nanny BM-02 Baby Breathing Monitor is Certified World Wide (Class 11B) by medical professionals for precise and accurate measurements and early warning of irregular breathing or complete loss of infant breathing patterns. 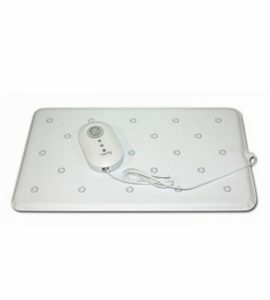 The monitor sits discreetly under your baby’s mattress and quietly monitors in the background to keep a watchful eye over your baby. Carbon Monoxide is something you can’t see, smell or taste, so it’s important to protect your family from this silent danger with a carbon monoxide alarm. 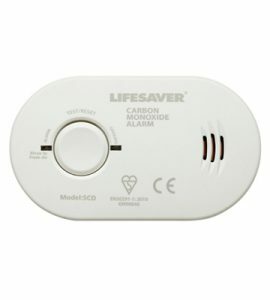 This Kidde device has an 85 decibel alarm when carbon monoxide is detected, so you’ll always know when danger is in the air, it’s small too so can be taken on family holidays also. 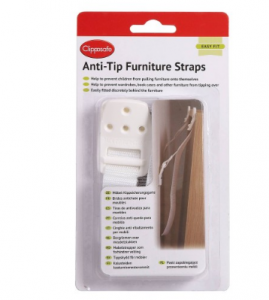 The Clippasafe furniture straps are designed to stop heavy furniture falling over and causing injury. 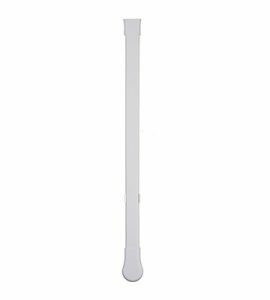 Young children often climb or play around furniture causing accidents if the units fall over, the straps can be used on anything from wardrobes, drawers and changing units to keep them stable and upright. Bind cords are a big hazard for curious children who don’t know the dangers. These cord lock aways not only raise the height of the cord but neatly and securely fasten them away from your child’s reach, making them one of the must-have products that could save your baby’s life. 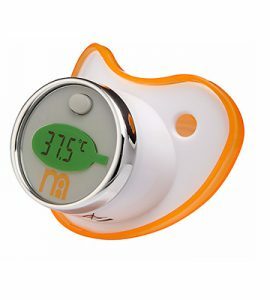 The Mothercare Digital Thermometer comes in a traditional soother shape and is a must-have item – it allows you to measure your little one’s temperature reading in just 1.5 minutes. The fever alert colour change display shows green when the temperature is within the normal range or red when the temperature is above the normal range. The Motorola Smart Nursery Alert Sensor will revolutionise the safety and security of your children within your home. 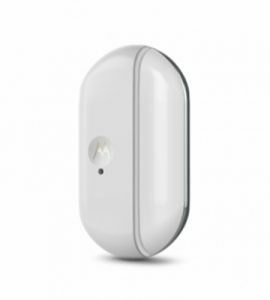 This innovative Alert Sensor will notify you when your doors and windows have been opened in order to provide you with complete peace of mind. This will give you the exact confidence you need, knowing exactly what is going on in the nursery or elsewhere in your home. 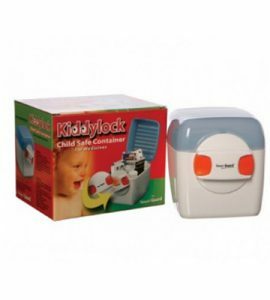 There’s numerous dangerous and hazardous items to baby’s in your home, from medication, cleaning products and other substances, making this child safe container a must-have product. It can be easily stored in cupboards, in the fridge or under worktops and it’s also available in various sizes to suit your needs. 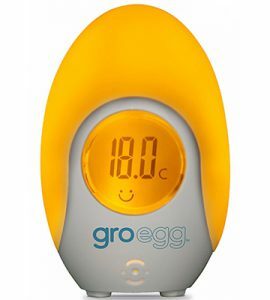 This innovative egg shaped thermometer allows you to see immediately if your little one’s room is too hot, too cold or just right, by displaying a digital temperature reading and changing colour, providing you with instant reassurance that it is the perfect sleep environment, and helping you to know if it is necessary to adjust baby’s clothing and bedding.